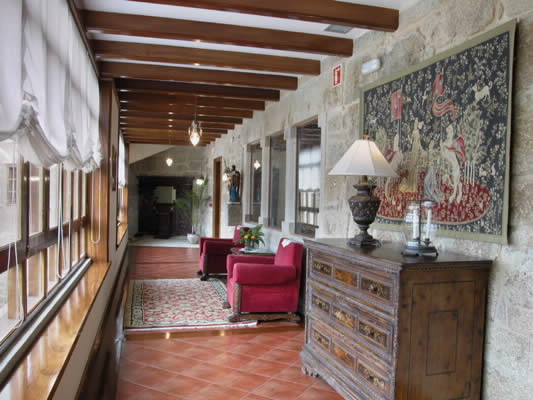 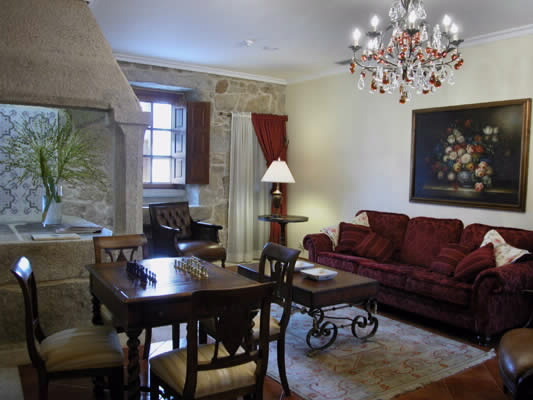 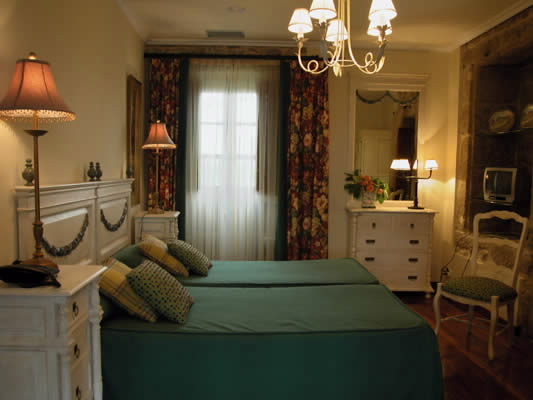 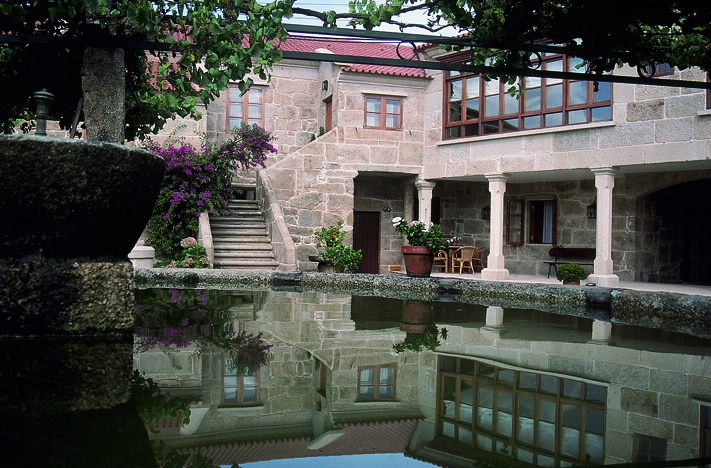 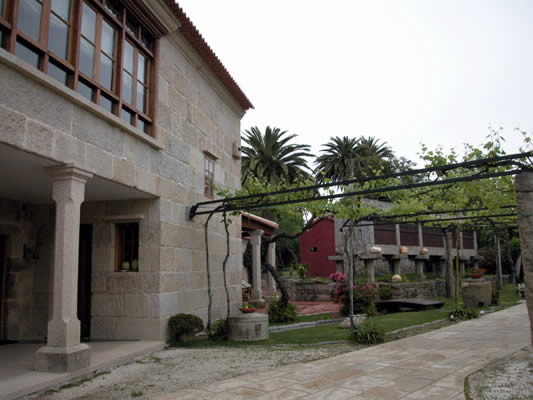 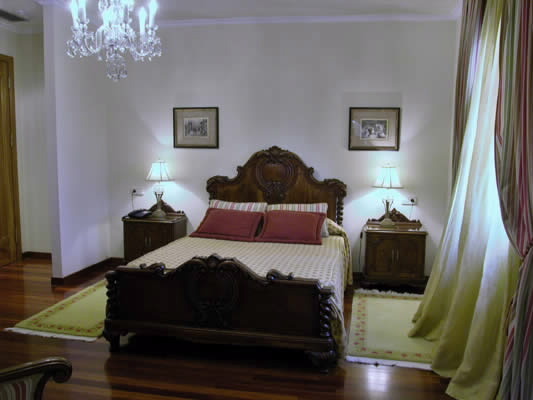 Beautiful 15th century ancestral home construction, A Capitana has a big estate that makes it a place to rest and enjoy a peaceful natural environment. 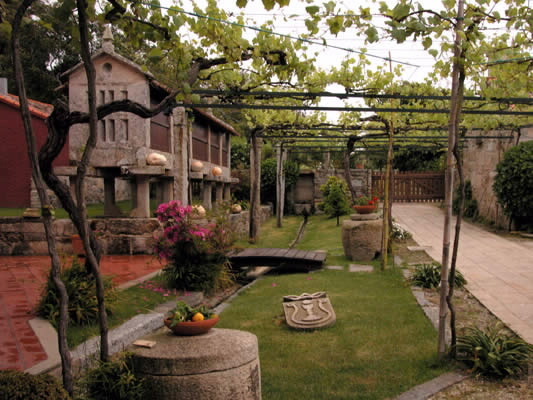 It has its own modern winery, that shares the area with four centenary presses. 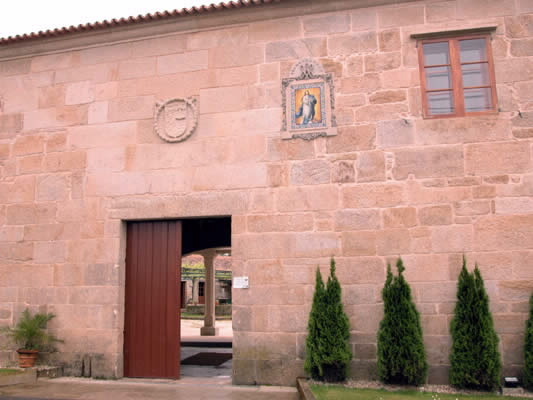 These are shown today to the visitors like witnesses of the long history this place has in wine production.